We improve the statistics and numbers for your business. With an objective to maintain a long and fruitful relationship with you, we ensure that your overall satisfaction is kept as our priority. 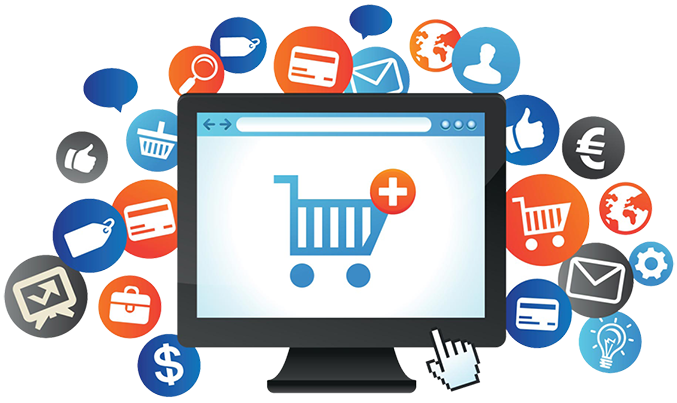 Developing one-of-a-kind online stores is our forte. At Dreamstel, we spend time and give our best to every project we work on. With the commerce cloud you would have a unique power that would help your customers and your employees have an excellent e-commerce experience. Connect with shoppers across the world, and close the best deals with your target audience. A user-friendly shopping experience could boost your sales and give your business the profit it needs. 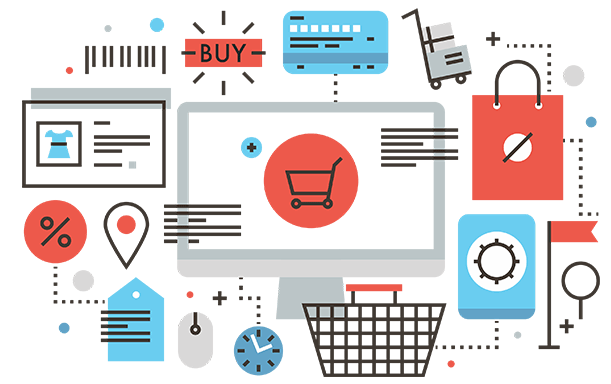 We can transform your e-commerce business with Salesforce, UI & UX, and additional IT solutions. We create a fully-loaded marketplace web application for you. Give your customers a 100% customizable 3rd party integrated web app experience. Get more traffic with a search engine and social media friendly web-app. You would have the flexibility to set commission and subscription rates apart from the other basic seller options. We create custom URLs for different stores and also ensure sellers have exclusive profile pages. You would have access to dashboards, especially designed for Admin and sellers for real-time sales updates. You should have the power to grow and sell everywhere, and we focus on bringing this power to your company in a short period of time. It’s time you take advantage of our innovative solutions that keep you ahead in the business competition. Salesforce SageLive Oracle NETSUITE Microsoft Dynamics and more.. 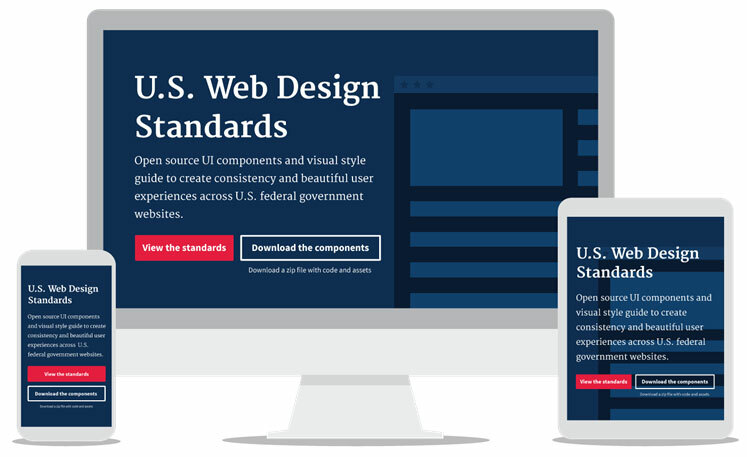 The responsive website design we choose has at least 3 layouts for different browser widths. Small: under 600px This is how your web app would look on most phones. Medium: 600px – 900px This is how your web app would look on most tablets or large mobile phones. Large: over 900px This is how content will look on most personal computers. 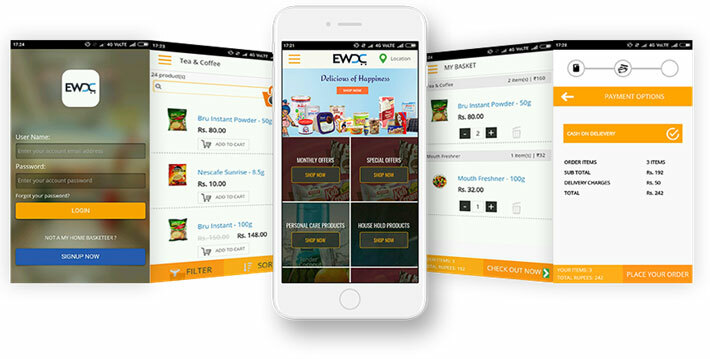 If you have an eCommerce business you definitely need an App With our mobile eCommerce application solution we make sure your customers get What they are looking for, Offline usage options, Quick loading and responding features. 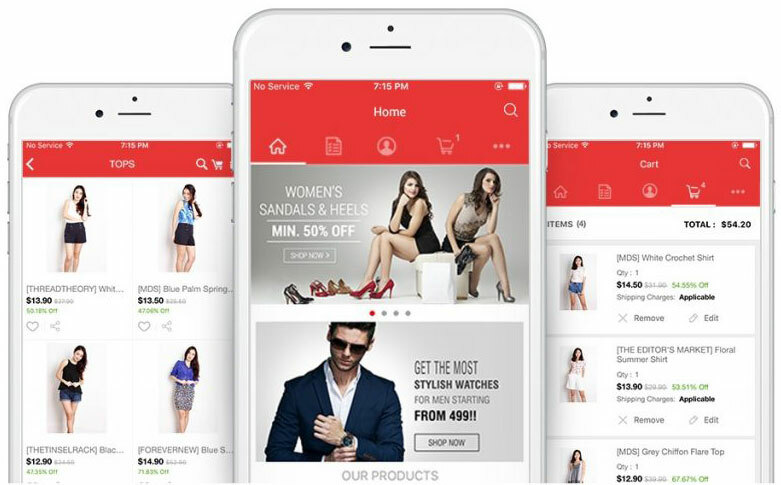 Mobile Apps are reshaping the e-commerce industry, do not stay behind. Let us get you competing with the majors. Say no to manual entry work. Save time and reduce errors. Amaze your customers with an automatically notification system. Help them track the delivery of their products. Make updates to the existing data, such as the pricing and product information. Easily add more sales channels. Readily handle an increase in orders without the need to add more resources. At Dreamstel, we believe in building a strong relationship with our clients. We do this by offering not just completion of projects but by following up to ensure you do not face any bumps down the road. 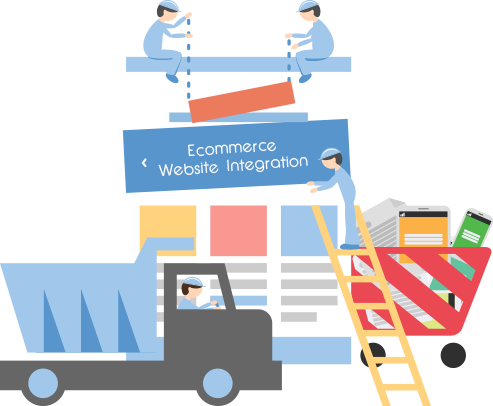 We offer expert IT resolutions to company providing eCommerce shipping solutions and eCommerce packaging solutions as well. We Help Your Business Have a Better Net Promoter Score and Customer Satisfaction. We Build Your App Keeping Ease of Use, User friendliness and Quick Loading in mind. We Ensure that Your Consumers Have a Simplified Checkout Process with All the Required Details Present. With the commerce cloud you would have a unique power that would help your customers and your employees have an excellent e-commerce experience. Connect with shoppers across the world, and close the best deals with your target audience. A user-friendly shopping experience could boost your sales and give your business the profit it needs. We can transform your e-commerce business with Salesforce, UI & UX, and additional IT solutions. We also help you with Salesforce related E-Commerce Solutions. We are Salesforce silver consulting partner and we have all that you need to have a perfect e-commerce business experience. Get in Touch with Us Now, We can Efficiently Transform Your Business for You!